Welcome to the Garage doors group of SmartGuy.com. Feel free to interact with other professionals from across the world. You can find professionals, find deals on services, find professionals who might barter, or simple post questions, comments, or suggestions. 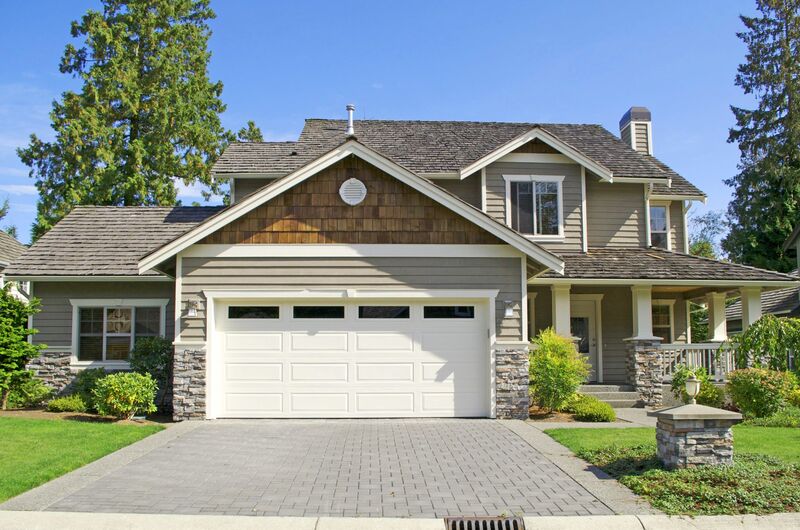 A garage door is a large door on a garage that opens either manually or by an electric motor via a garage door opener. Garage doors are frequently large enough to accommodate one or more automobiles and other vehicles.